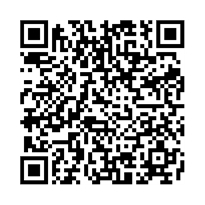 Subject: Non Fiction, World History and History of Europe, Asia, Africa, Australia, New Zealand, etc. The Land of Punt was an ancient trading partner of Egypt. It was known for producing and exporting gold, incense, aromatic resins, ebony, ivory, tortoise shells and wild animals. The region is known from ancient Egyptian records of trade expeditions to it. The ancient Egyptians called the Land of Punt the Divine Land or the Land of Gods. When interpreted as “holy land” or “land of the ancestors”, meant that the ancient Egyptians viewed the Land of Punt as their ancestral homeland, and its location is toward the sunrise, the abode of the sun god Ra. The exact location of the Land of Punt is unknown. Through the centuries debate goes on with scholars and historians on every side offering plausible supports for their claims. 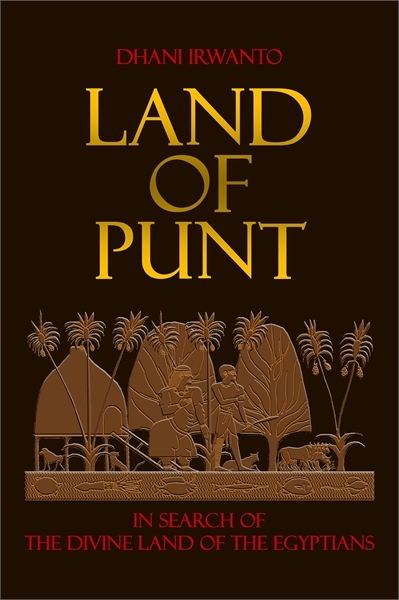 After gathering abundance of converging evidence, the author argues that the Land of Punt is located in Sumatera, Indonesia. In connection with the Land of Punt as the ancestral land of the ancient Egyptians, it can be concluded that the Divine Land or the ancestral land of the Egyptians is Sumatera.